Check Out All our Current Special Promotions! 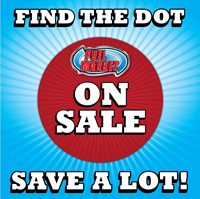 Fisher Stores always have a variety of items on sale in all our stores. These items are well marked to help you quickly identify our sale items and help you save more money. Thanks for shopping at Fuel Market!